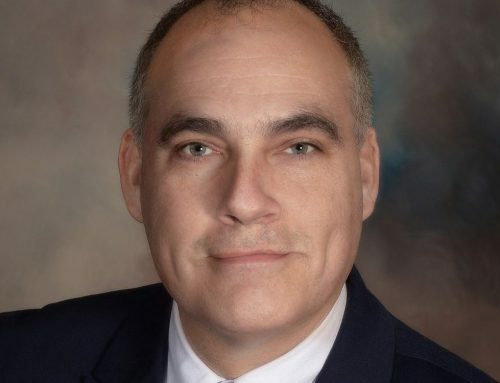 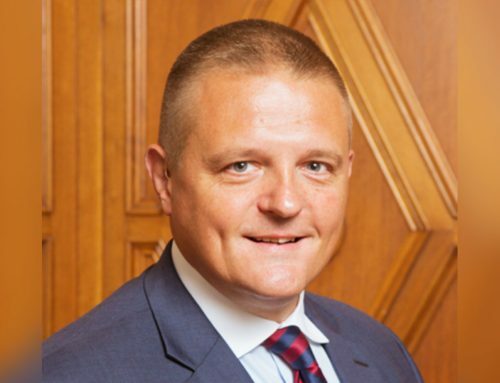 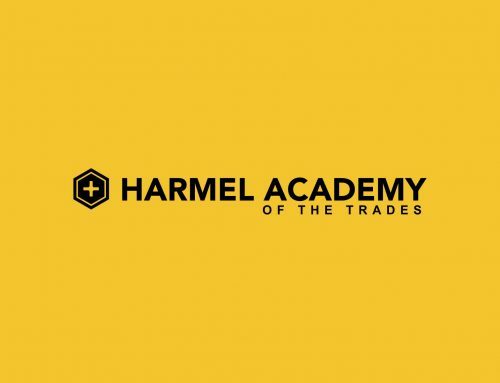 Harmel Academy of the Trades has selected the Advanced Manufacturing Technical Education Collaborative (AMTEC) Curriculum as the basis of the technical skills curriculum. 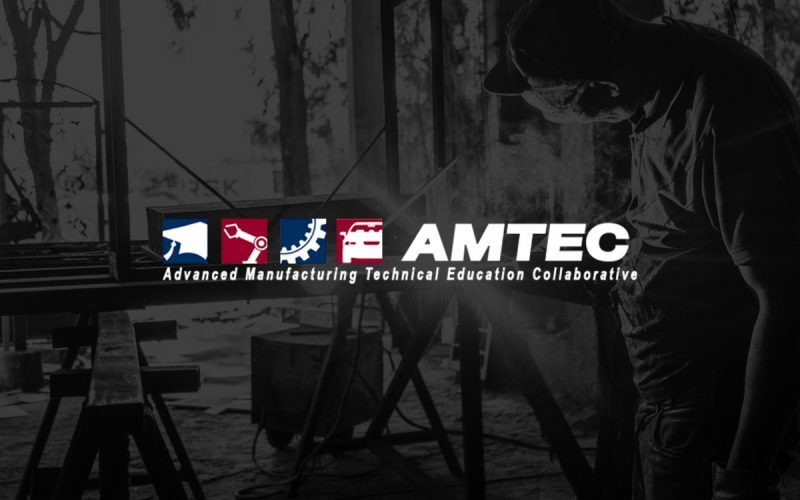 The AMTEC curriculum is a nationally recognized, industry developed curriculum designed to support the technical development of Machine and Mechanical Systems Technicians. For more information, visit AMTEC website.